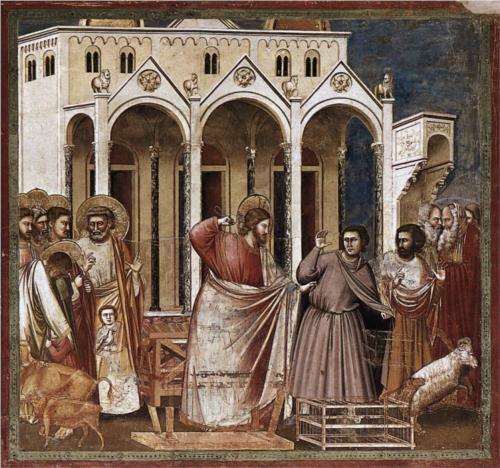 A common perception of Jesus’ critique of the Pharisees was their legalism. Jesus’ liberal attitude is often contrasted with the rigidity of the Pharisees. I don’t think this gives the full picture. If we study the Gospel texts carefully, we actually find that it was the Pharisees who are often the ones looking for loopholes not to fulfill the commandments. They focus overly on ceremonial law or disciplinary practices so as to avoid the commandments. It was Jesus who corrected their casuistry and told them that the commandments bind regardless of circumstances. In other words, Jesus can be absolutely rigid when it comes to the commandments. “Full well do you reject the commandment of God, in order to keep your tradition. For Moses said, ‘Honor your father and your mother; and, He that speaks evil of father or mother, let him die the death’: but you say, ‘If a man shall say to his father or his mother, That wherewith you might have been profited by me is Corban,’ that is to say, Given to God; you no longer allow him to do anything for his father or his mother; making void the word of God by your tradition, which you have delivered: and many such like things you do” (Mark 7:1-13).